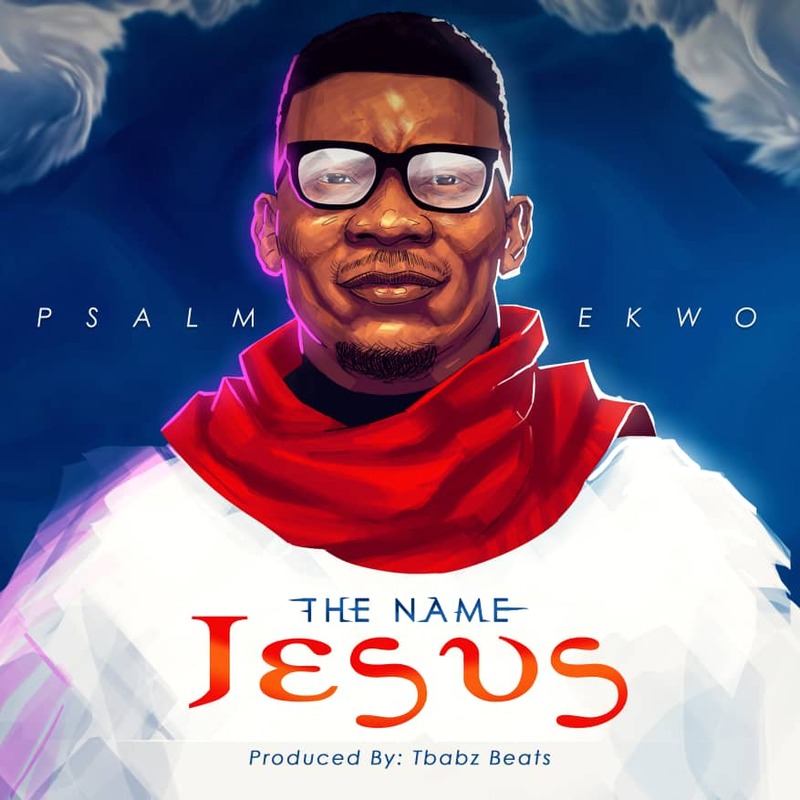 Gospel music artist Psalm Ekwo returns to the scene with a fresh new sound. He drops a brand new song titled “The Name Jesus”, an urban inspired African groove that exalts the name of Jesus. The music will definitely lift your heart in praise with its captivating melody, the artist’s soothing voice texture and his passion which he so evidently displays in this wonderful song piece. This song will get you dancing and praising. Produced by Tbabz. Listen, download and be inspired!!! Samuel Ekwo the Executive Director of One Word Entertainment, who hails from Benue State. Born to Mr. and Mrs. Ochola John Ekwo on 10th September 1984. Popularly known as Psalm Ekwo on stage, he is a multi-talented individual, a song writer, recording artist and film maker. He attended one of the biggest film institute in Nigeria, known to be PEFTI, where he qualified as a cinematographer in 2006. He also proceeded to The University of Naftic Ghana where he advanced in Film Production. He has since worked both as Director of Photography, Production Manager, Editor and as Floor Manager in some big companies in Nigeria, one of which is Ark Resources Entertainment. Psalm Ekwo, has also produced and directed music videos and movies. As a gospel singer, he has transversed churches, concerts and different platforms across Nigeria, Ghana, South Africa and sub-Sahara West Africa ministering healing, delivered and life to souls. He’s married to Oluwatoyin Ekwo they are blessed with twin boys, Naphtali and Nathaniel.